Embrace challenge, embrace adversity — choose to go for the hill! 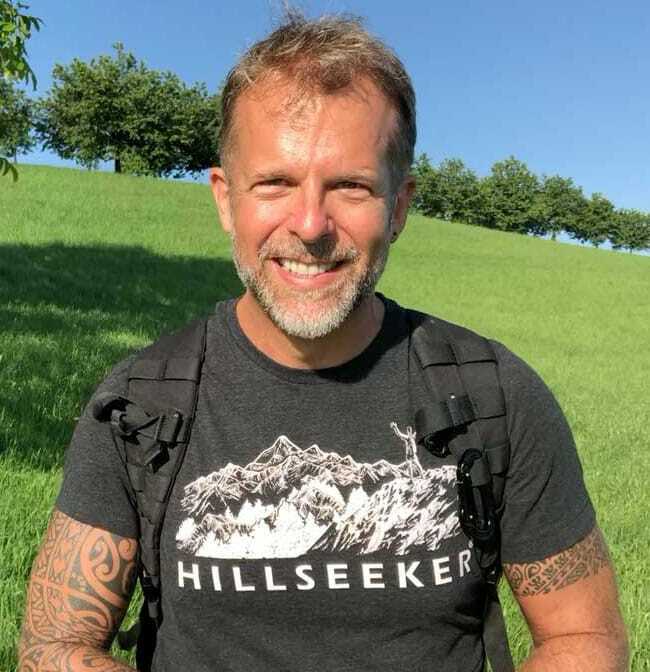 Hillseeker Publishing is a unit of Hillseeker Fitness GmbH. 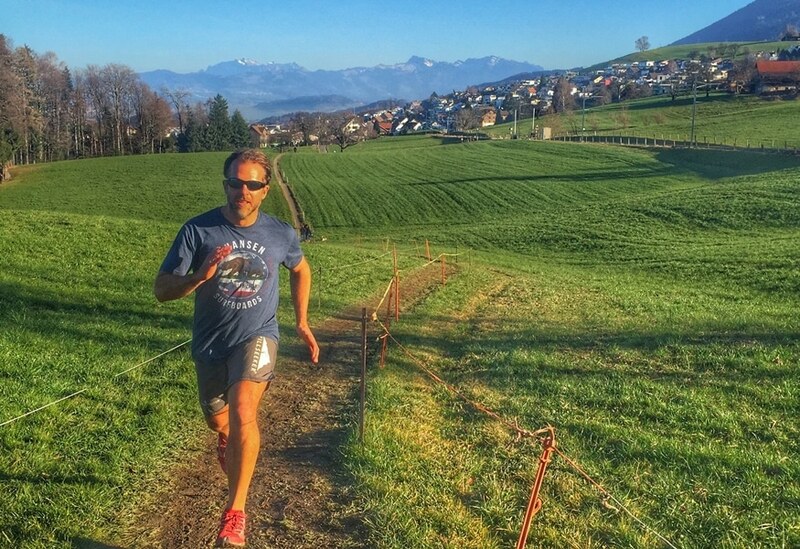 Based in Zurich, Switzerland, our mission is to encourage sports, adventure, and movement as a daily practice for all human beings. 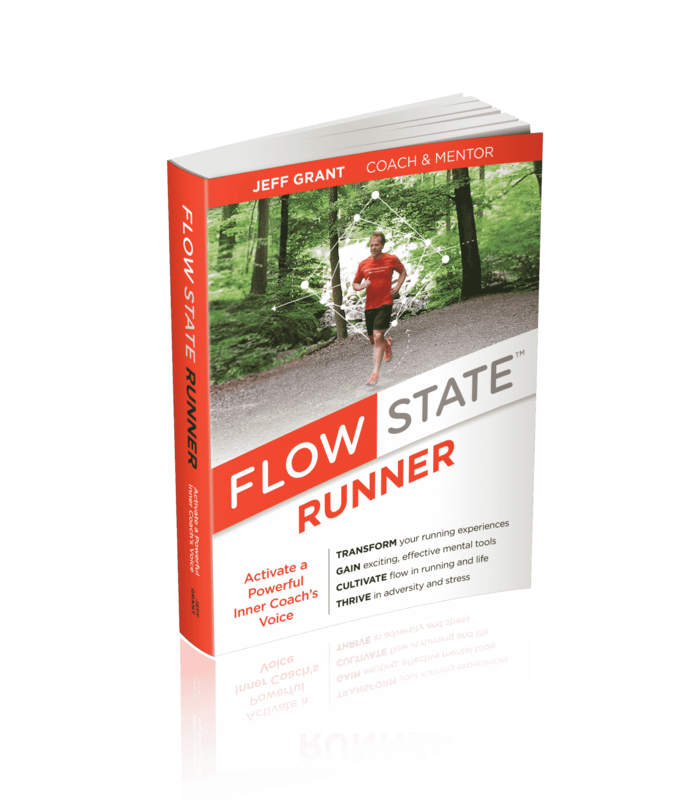 We released our first title in 2016 and subsequently committed to publishing a series of coaching books under the Flow State® brand. We are interested in connecting with high quality coaches and writers in other sports to work with us on future titles, including Swimming, Rowing, Golf, Tennis, Skating, and more. In 2018, we published Run Faster: Unlock Your Speed in 8 Weeks and Hill Running: Survive and Thrive. Transformational guide to developing an Inner Coach’s Voice, cultivating flow in running and building a stronger runner’s mind.